Appointment comes shortly after Gail Tifford joined Weight Watchers as chief brand officer. Weight Watchers is set to name Anomaly as lead global agency, following a competitive review, according to people with knowledge of the matter. Representatives from Weight Watchers and MDC Partners' Anomaly were not immediately available for comment. The weight-loss program, which has worked with agencies like Wieden & Kennedy, McCann and Havas in recent years, reported a 23 percent increase in subscribers in February. Weight Watchers will report its next quarterly earnings on Thursday. Earlier this year, the brand – flying high with brand ambassadors Oprah Winfrey and DJ Khaled – set a goal of $2 billion in revenue by 2020, a jump from its current $1.3 billion. 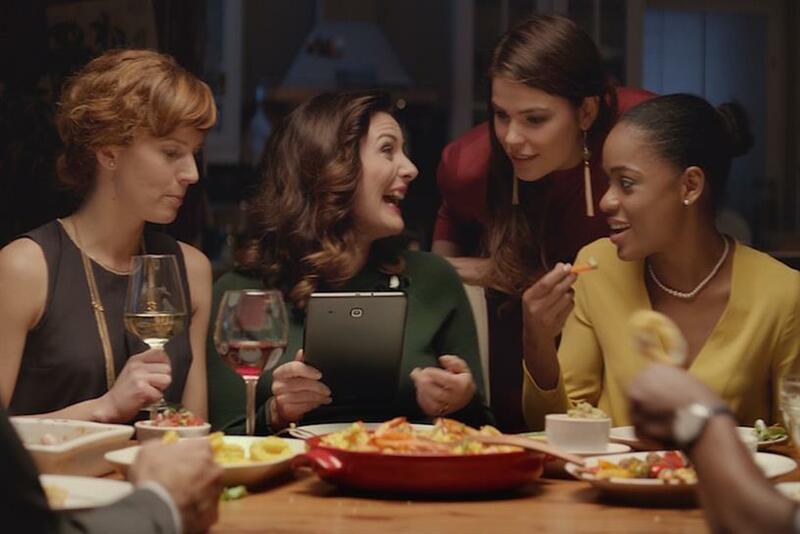 In February, Unilever marketing veteran Gail Tifford joined Weight Watchers as chief brand officer, tasked with unifying the organization across physical and digital environments, according to a company statement. "As we move toward becoming a global, purpose-driven brand, we are having conversations with potential partners who share our vision, and have the mindset and capabilities to bring our purpose to life," said Tifford in a statement to Ad Age earlier this month. "We're evaluating agencies on their abilities to support all of our bold moves, including integrating and unifying, personalizing all that we do, and deepening and expanding inspired communities."